This topic contains 3 replies, has 3 voices, and was last updated by dinhphuong569 1 month, 3 weeks ago. 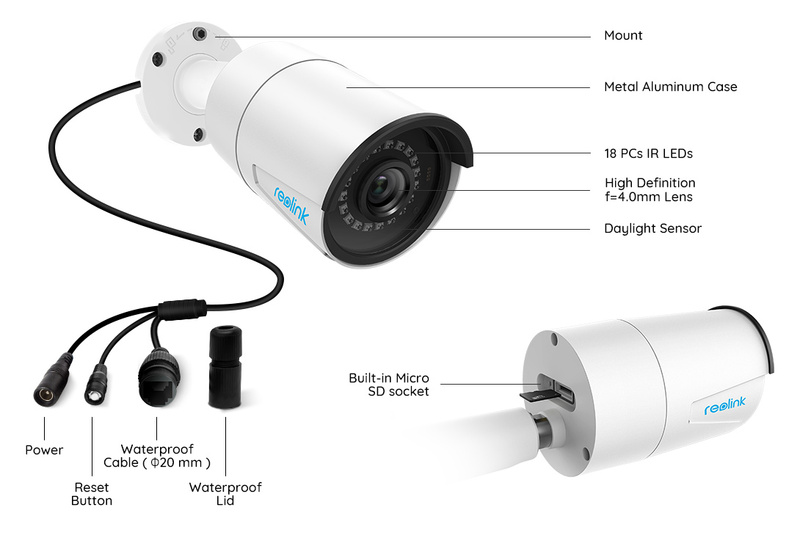 I want to buy a Reolink camera and NVR set but I am a Little bit confused with regard to the camera Connection. 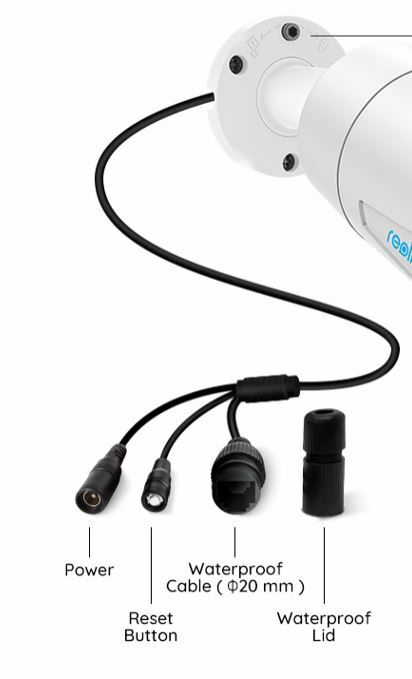 As the diagram on Reolinks Homepage indicates, there is an adapter shown with power cable and reset button for the POE camera. My understanding is that I don’t need additional power supply when using POE. Please refer to attached pics. Hi Aemetz, yes, you needn’t the additional power supply for the PoE cameras if you used the PoE NVR/PoE switch. But some other users don’t have the PoE devices so we keep the DC port. Also, you may use the waterproof tape to cover the port when you install the camera. Thanks Carl, for your quick Reply. From another reply of your colleague Elaine I understood that it may be helpful to use a separate terminal box if the cable Connection need to be installed outdoor. Otherwise, if indoor Installation of the cables is possible, simple tape may be sufficient. I think that depends on the thickness of the wall. I can’t find any information about the cable length of the camera connection cable. Its really good information, i like your blog post. Thanks for sharing. This reply was modified 1 month, 3 weeks ago by Carl.